Security That Makes A Difference. 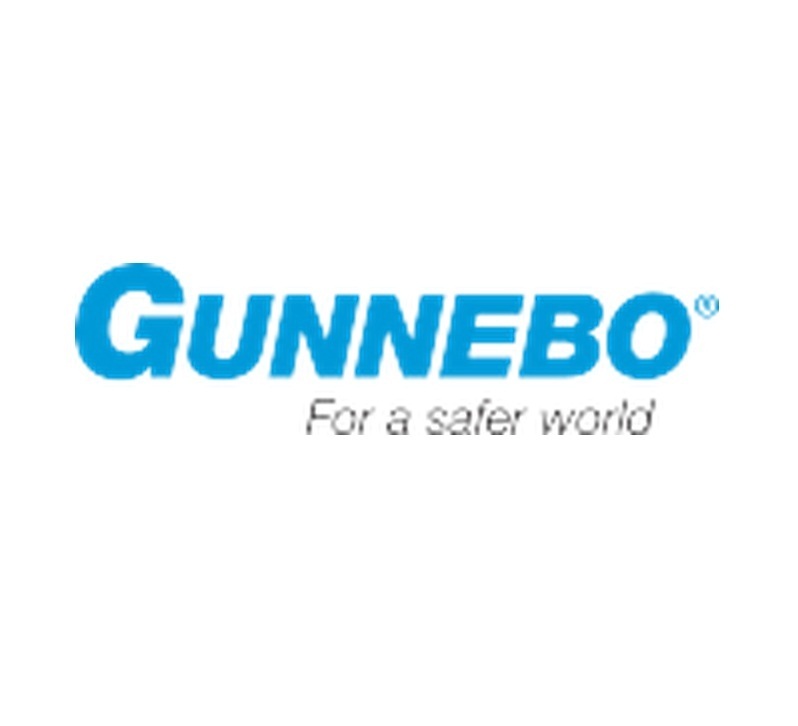 Gunnebo delivers efficient and innovative security solutions to create a safer world, today and for the future. Gunnebo has the experience, business knowledge and global presence necessary to offer the best solutions to provide security for you, your employees and your customers. Gunnebo has the latest technology and services when it comes to security worldwide. The Gunnebo Security Group has sales companies in 33 countries across Europe, the Middle East, Africa, Asia-Pacific and the Americas as well as Channel Partners on over 100 additional markets. It has an annual turnover of €610 million and employs 5,600 people. Gunnebo is a global leader in security products, services and solutions with an offering covering cash handling, safes and vaults, entrance security and electronic security for banks, retail, CIT, mass transit, public & commercial buildings and industrial & high-risk sites. To deliver efficient and innovative security solutions, Gunnebo focuses on four core Business Areas – Bank Security & Cash Handling, Secure Storage, Entrance Control and Services. Our Business Areas turn Gunnebo’s experience and expertise into sustainable solutions and ensure that Gunnebo continues to improve security and efficiency for you. Gunnebo Australia will tailor a solution to satisfy your needs. Call us today on 1800 164 448.